As a new stay-at-home Mom I needed a new hobby. I am now harnessing the energy into teaching other while being at home. My first book was on pregnancy since I did not get all the information that I needed while I was pregnant. I choose the topic of pregnancy since I just went though it without knowing enough. To do this I created a journal of stuff I wish I knew that then became a blog post, that then became a book, then added the book to my blog, and added some revenue creating devises (Adsense and Amazon Associates). I added the names of the software that I have used (Kindle Direct, Blogspot, Amazon Associates) but feel free to try others or add what has worked for you to the list. Since I would probably spend most of the time I am doing this on facebook I am happy with the outcome. I almost feel like I am playing lemon aid stand on the computer, but I actually get paid to do this now. At the 5 month mark I made about $200 a month. At 8 months, around the Christmas holiday, I am closer to $700. I am not doing this for the money. But, I have no overhead. Everything I have done here was free to try. 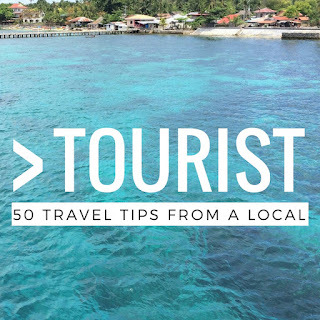 Here are some tips and tricks that I have learned along the way. Hopefully you can use some of them too. The following tips are how I have succeeded through the processes. I know others have done other things with different results. Currently this is my 5th eBook through amazon. I have sold over 1,000 copies of 50 Things to Know Before Having a Baby. 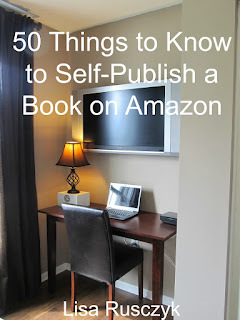 The following 50 Things are tips that I hope will help you through the self-publishing process. Knowledge is Power. View my service to walk you through all these steps for only $37. A blog post was getting what I thought was many views. 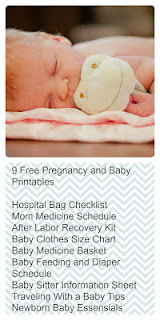 So I decided that is the content to create my first eBook 50 Things to Know Before Having a Baby. I took the blog post, copied the post to a Microsoft Word Document and then edited the document. Action Step: Find material that you would like to convert to a eBook. Amazon Publishing provides a place to format your book to look nice on whatever device the reader chooses. Review these documents and make changes to your Microsoft Word Document until you are comfortable with the format. Action Step: Go to Amazon Kindle Direct Publishing, create an account. You can find free stock images online or use your own photos. I had a recent photoshoot with my baby from Grimestone Phography, so I decided to use those pictures because of the quality, good content, and image that got a viewer’s emotional side. You can also find a cover photo on Google by doing a google image search with the search options to use the image for commercial use. Action Step: Go to Google Images. Choose advanced image search and select free to use, share or modify, even commercially. 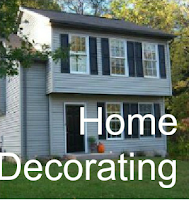 Select an image for your cover. The image is important. Choose text that you can see when the book is in a smaller view. View other covers on amazon from similar books before you decide on your cover. 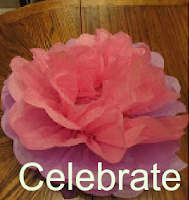 You can use PicMonkey to add text and edit pictures for your book. Action Step: Go to PicMonkey. Upload the image you found from Google and add the title and author. This may be a little frustrating but keep going. They will step you though the process. I needed a nice cup of tea when this was over. Look for help documents if you can’t get the formatting correct. 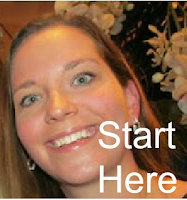 Amazon Publishing will step you through the process. Action Step: Go to Amazon Kindle Direct Publishing and convert the word document. Look at other books that are top sellers as a reference. You want to entice people to buy the book. Remember you can change and add to this later so don’t get caught up in it. Action Step: Go to Amazon and enter your book title. Review other books that are similar to yours. Create a description in a word document. Go to Amazon Kindle Direct Publishing, and add a description to your book. Categories are important because you can then move up ranking on Amazon for more people to see your book. View other books that are in similar categories. You can update this later. Action Step: Go to Amazon.com and find books with similar categories. Add these categories in Amazon Kindle Direct Publishing for your book. Action Step: Set price for your book at $.99. Check the box in other countries to keep a similar price. After you create your book the process may take over night to complete. Go to bed and hopefully in the morning you book will be on the market. You may even sell a book or two by morning! You are your own book promoter. Get your book out there for people to read. Here are some tips to self-promote your book. Here is my blog! 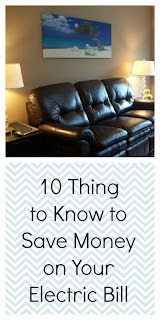 The post that got 50 Things to Know Before Having a Baby on the internet was this post 50 Things to Know Before Having a Baby. I choose blogger as the software. It is free and easy to use. You can always import your information to another platform if you decide to change later. Here is a link to Amazon to purchase my book. So link your books to your blog, and your blog to your books. Then you can earn ad revenue, revenue from amazon for selling the book, and revenue for referring the sale. See the adds on the right? I get paid for people to click on these links. You will need to have a bank account to set this up. The amount they pay you will be dependent on the number of views or your blog, the amount they pay for that day for that ad size, and the number of people that actually click on the links. You can also make your own amazon store with links to your books. When you sell a book from your own link that is on amazon you will make a book royalty and a book selling fee. For example I would earn $0.35 cents for selling my book for $1 on amazon, and $0.06 for a sellers fee (6%). 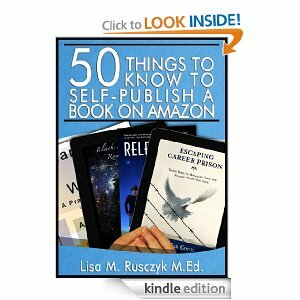 Here is Lisa Ruczyk's Amazon Author Page. On Amazon Associates you can create another page to link your books, add pictures, and ultimately get more people to buy your book. 14. Amazon Associates It Up! See the other resource section at the bottom? These links are linked to my account. If you buy the book or ANYTHING on amazon after clicking the link, I get around 6% of your purchase. The more people buy the higher the percentage goes. This is where I earn most of the revenue for the month. If you have books in the same genera people may be interested in purchasing more of you books after reading the first. People buy books with more reviews and more facebook likes. There are companies that will actually do this for you if you pay them. I like to do things for free. Below is an example post on my blog to get more people to review my book. Kindle Publishing has a program where you can offer a book for free up to 5 days out of every three months. Offering books for free can increase your rating if people review the book after reading. I am not 100% sure how I did this but I did. You need to add the author information to your writing (look below at the blue box), link it to your Google+ account, and changes some html code to do this. But when you are finished people can search Google and see your image next to a post. This may take some time in the beginning to work, but it did for me! Create a page for your book or your brand for facebook and twitter. 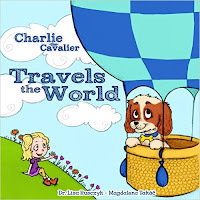 Here is the Charlie The Cavalier brand facebook page. When I update the blog, these social media sites also automatically update. 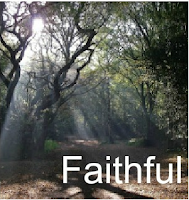 You tube is a great way for people to learn about your book. Make a small trailer for your book. Or complete a how to video that is similar to the book to earn more readers. 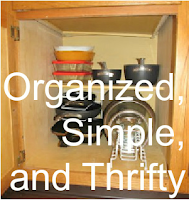 You can even add supplemental videos to your books. Here is a video of the baby feeding station that I also talk about in the book. There is a link in one of my books to this video for reference. Contact your local TV station to do an interview. Thank you for your recent interest in my online classes to self publish a book that can be found on Udemy and SkillShare. 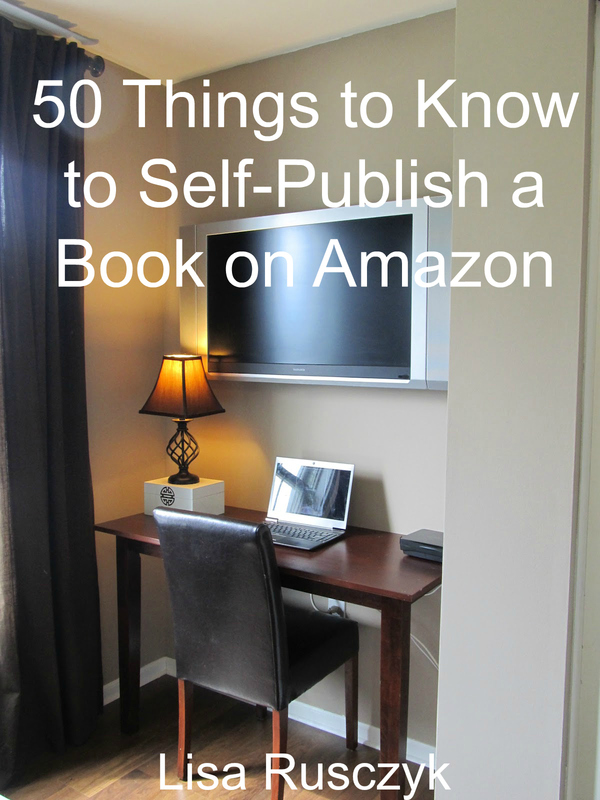 The 50 Things to Know to Self-Publish a Book on Amazon can be found on, you guessed it, Amazon. Please let me know if I need to make any updates to the class, as I will like to continue to make the class better for students in the future. I am trying to receive more reviews for this class. Currently there are 10 free coupons on each platform. Click on the links below to take the class for free. Take the SkillShare Class for FREE! Do you have material that you would like to turn into an Amazon Kindle book? This book is from an author who has already self-published five books with Amazon and sold over 1,000 copies of one of her books 50 Things to Know Before Having a Baby. This is a collection of 50 simple tips that any person who would like to know while self-publishing and promoting their own book. The book offers practical tips basic tips, self-promotion, a special area on pinterest for promotion, and general tips to keep motivation high. A great quick read. This book was written and published in 2013. Self-publishing is always changing, and so it's important to have up-to-date information. This book was really helpful, especially when it comes to self-promotion tips. I never would have thought of using Pinterest, but that's one idea of many that is offered in this book. For less than the price of a cup of coffee, this book offers up all sorts of tips that can create sales. -P.J. Lisa is a Doctor of Educational Leadership and is now a Stay at Home Mom, Blogger, and Christian. Send Lisa Rusczyk and email at lbrennec@gmail.com.